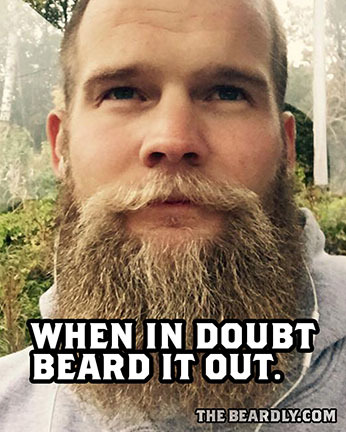 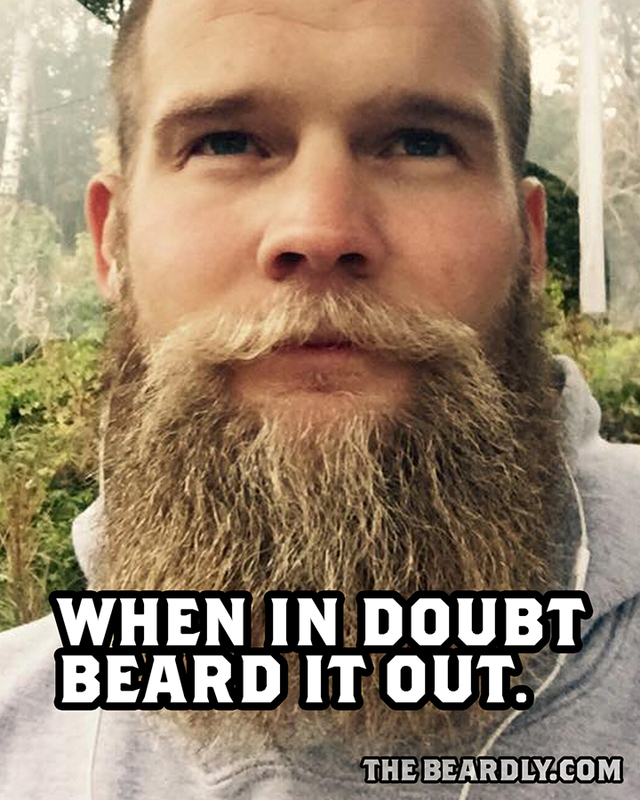 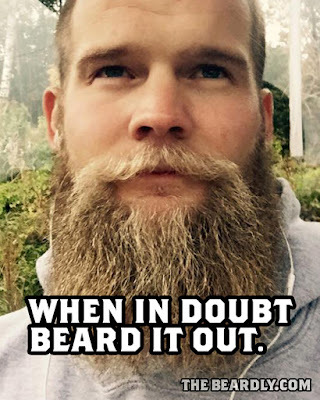 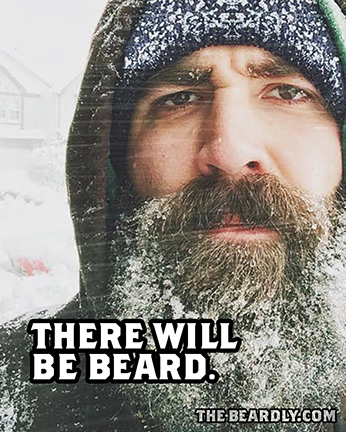 When in doubt, beard it out. 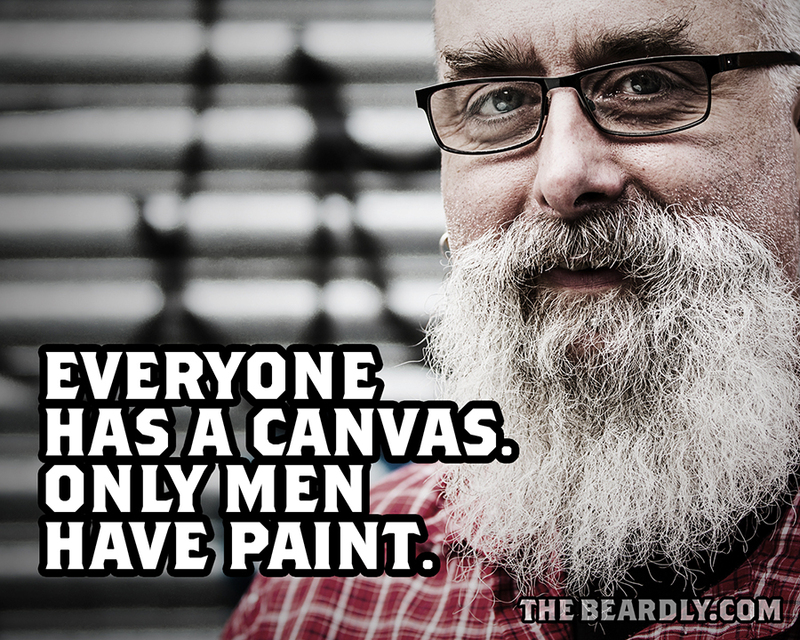 Everyone has a canvas. 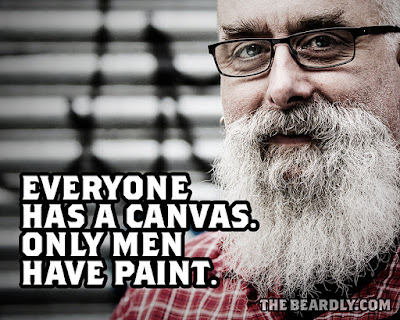 Only men have paint. 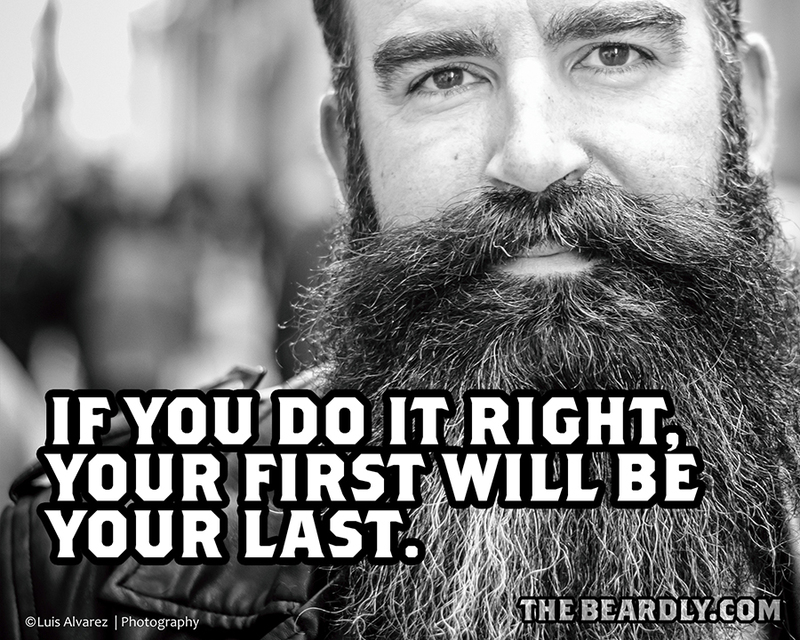 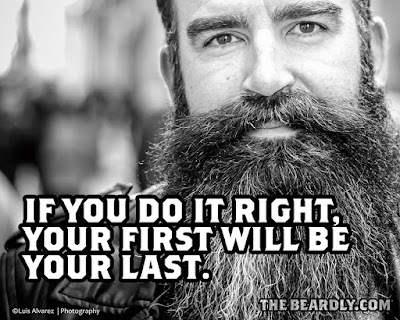 If you do it right, your first will be your last. 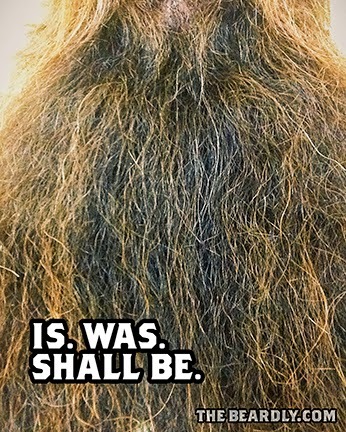 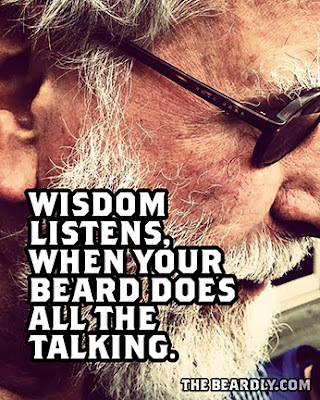 Wisdom listens, when your beard does all the talking. 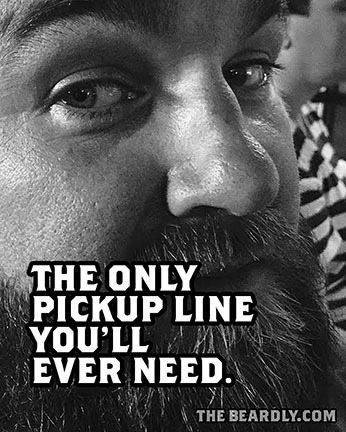 The only pickup line you'll ever need. 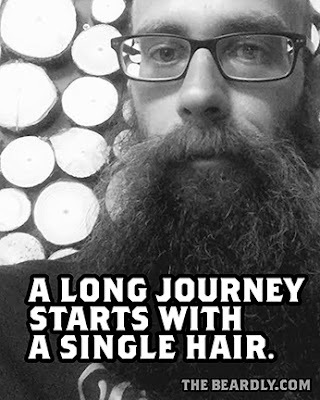 A long journey starts with a single hair. 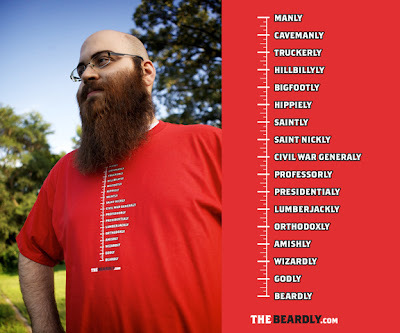 Your beard deserves a shirt. 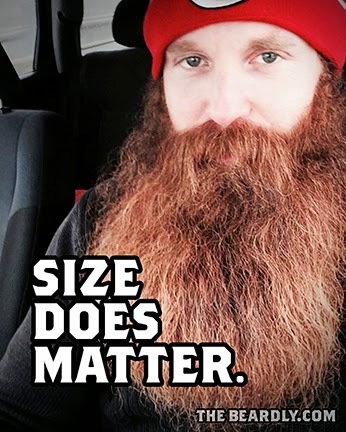 Get one and see how you measure up. 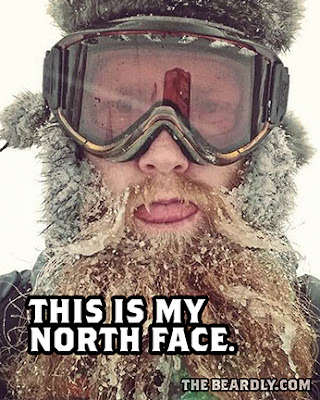 This is my north face. 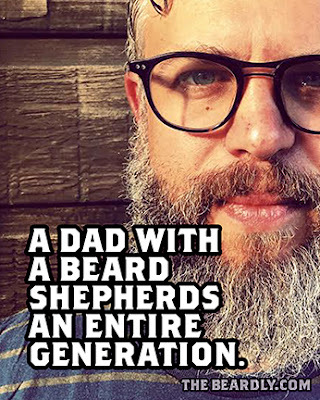 A dad with a beard shepherds an entire generation. 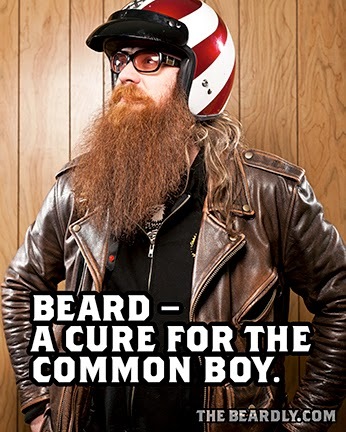 Beard – a cure for the common boy. 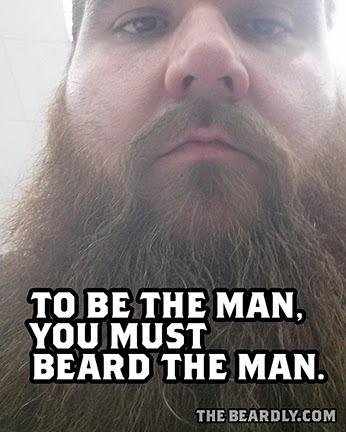 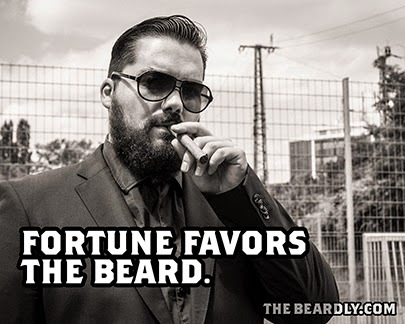 To be the man, you must beard the man. 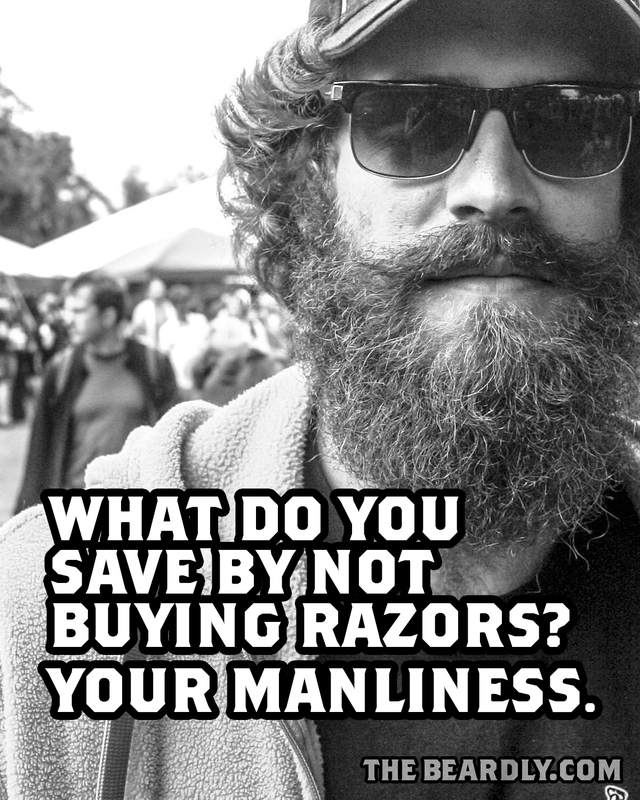 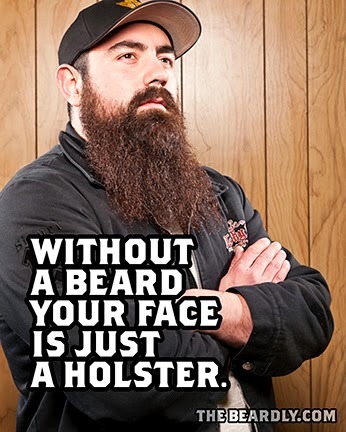 Without a beard your face is just a holster.